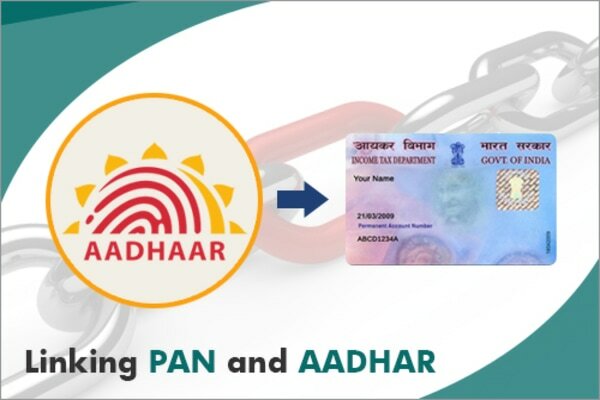 The Supreme Court has said linkage of PAN with Aadhaar is mandatory for the filing of Income Tax returns. A bench comprising Justices AK Sikri and S Abdul Nazeer said the top court has decided the matter and upheld the section 139AA of the Income Tax Act. The court’s direction came on an appeal filed by the Centre against a Delhi High Court order allowing two people, Shreya Sen, and Jayshree Satpute, to file Income Tax returns for 2018-19 without linking their Aadhaar and PAN numbers. The apex court on September 26 last year had declared the Centre’s flagship Aadhaar scheme as constitutionally valid but struck down some of its provisions including its linking with bank accounts, mobile phones, and school admissions. A five-judge constitution bench had held that while Aadhaar would remain mandatory for the filing of I-T returns and allotment of Permanent Account Number (PAN), it would not be mandatory to link Aadhaar to bank accounts and telecom service providers cannot seek its linking for mobile connections.